Happy June! We hope you all had an amazing month of reading and congrats to all those lucky BEA participants (pssst... we want to see your book hauls)! Here are the books we loved this month and what is on our TBR list for June! Ania Ahlborn is now officially one of my favorite authors. I will buy and read all of her books. This is another horror novel, but please don't shy away. 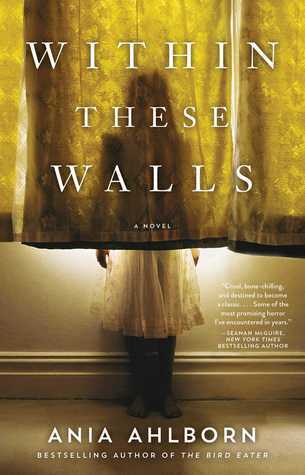 This novel had such depth and emotions that it felt like the words were dripping off the pages onto my hands. I picked up this audiobook on a whim at the library, and I'm so glad I did. This was a great listen, as Elwes narrates with help from the likes of Rob Reiner, Robin Wright, Wallace Shawn, and company. 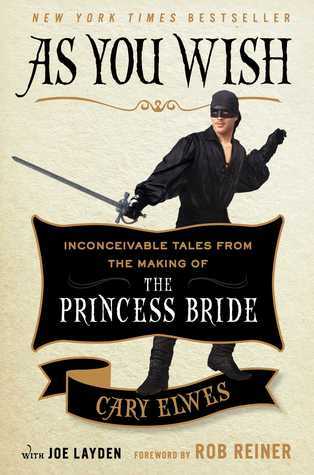 This is a must read (or listen) for anyone who knows and loves The Princess Bride, and you will definitely want to watch the movie again once you're done. And yet another favorite author. Yes, I also have a quote from one of her books tattooed as well. I have actually already read this trilogy, but when these new editions came out, I immediately went and bought them all. So of course I have to re-read them! My other copies are mismatched and these novels are oozing the stuff that sticks with you throughout your lifetime, so I want all the copies. 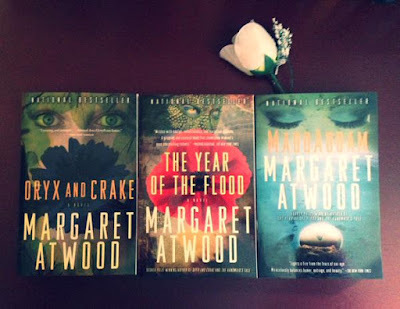 I will forever love Atwood and all of her novels. 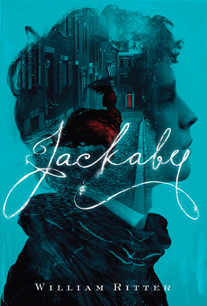 If you haven't at least heard of these novels, please click the link and explore. Trust me. And I'm sorry, but I have to fangirl a little... when one of your favorite authors sends you a sarcastic tweet, you can't help but have a good damn day. I've been meaning to read this one for a while, and luckily it's our book club pick this month. Plus, I got it on CD from the library, so yay. What were your May favorites and what's on your June TBR list? I hate picking favourites, even from just one month! Hmm... Maybe Kameron Hurley's The Mirror Empire. 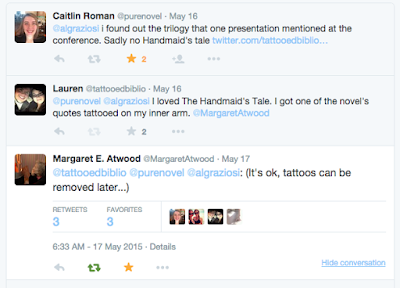 I've done a June TBR post too, here. Awesome list. I have read the first book of the MaddAdam trilogy. I really need to read the others.